This year DetroitDevDays will be producing the fourth annual 1DevDay Detroit Software Developer Conference. 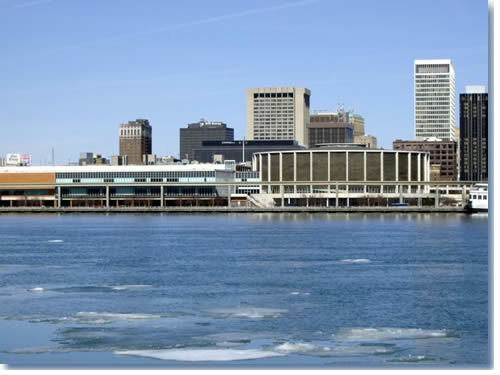 To accommodate our target attendance of 500 we are planning to use space at the Cobo Conference Center in Downtown Detroit on Saturday, November 17th. The DetroitDevDays mission is to build a software developer community in the Detroit area that is regarded as the best in the world. DevDays educate and unite our Software Developer community with inclusive, accessible and affordable events and conferences. The events are typically held on Saturdays so we do not conflict with attendee work schedules. The cost to attend is kept as low as possible, so developers of all pay scales can afford a ticket. DevDay attendees are Software Developers and Software Architects from Michigan, Ohio, Ontario and from as far as Illinois who are passionate enough about what they do to spend their Saturday, absorbing new technologies and networking with like-minded professionals. Many in the Detroit area are not in a position to attend conferences in California, Las Vegas or New York so; DevDays are way to bring great speakers and workshops to them. Past DevDay attendees have represented organizations like Compuware, Quicken Loans, ePrize, Pillar, Chrysler, GM, Ford, Comerica, Flagstar, Wayne State, UofM, MSU and many more. 1DevDay started as a small developer conference in 2009, hosted in the ePrize building with 80 software developers in attendance. 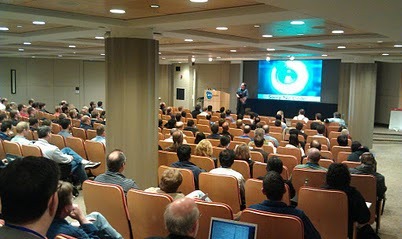 Last year, 1DevDay 2011 was held on the fifteenth floor of the Compuware building with 350 software developers in attendance. 1DevDay will remain the much-loved polyglot Developer conference it is known for. We want to make this event a celebration of the profession of Programming, App and Software Development in Michigan. 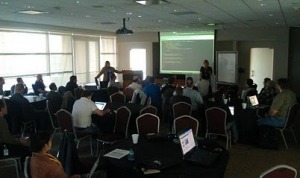 Our goal is to make 1DevDay the “must attend” event for Software Developers in Michigan. This year, several sessions will be dedicated to panel discussions and workshops that will focus on the theme of growing our profession i, growing App and Software companies and to introducing developers to the many new opportunities in Michigan. We are calling this the Michigan Developer Summit. We plan to attract sponsors and representation from Detroit area Software companies and IT shops that are serious about their programmers. We also plan to reach out to start-ups seeking passionate Developers interested in becoming co-founders and entrepreneurs.